A lifetime is full of ups and downs, plans and surprises, challenges and triumphs. Throughout, you have people who stand by you, family and friends, experiencing it alongside you during its various stages. Other things also make up a big part of your life, like your home, your work, places with special significance to you, and for some, even that vehicle that's been with you through thick and thin. The car, truck, van or SUV that was always there when you needed it and got you through obstacles you couldn't have overcome otherwise on your own. What if you could choose such a vehicle in advance? From day one, having it there, ready to get rolling, and years down the road, still providing you with that same dependability-well you can, with the RAM 1500. 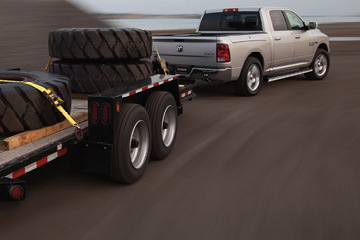 As Canada's longest-lasting line of light-duty pickups, the RAM 1500 is built from the core to be with you for the long haul, because dependability matters whether you're on the road, or working hard anywhere from near home to the most remote and isolated locations. RAM engineers and designers have made longevity a priority since the very beginning, and the results are shown in the numbers. 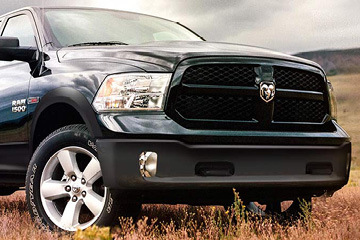 Looking back at the last 28 years of light-duty truck sales, 81% of RAM pickups are still on the road to this day. The competition? All fall short, with Ford and GMC at 70%, and Chevy at 68%. The proof is in the numbers-with nearly 3 decades of proven dependability, RAM is what sticks with you the longest, like a loyal steed to a seasoned rider. But longevity is not the sole advantage you get with a RAM-with an array of Best-in-Class features like the best fuel economy out of any full-size truck ever made, class-exclusives like the Active-Level™ Four-Corner Air Suspension System, and a selection of 3 powerful engines to suit your personal needs, not to mention a wide variety of available extras to customize your ride to your own desired specs, it's easy to see why RAM is the fastest growing line of trucks in Canada, and has continued to be the truck of choice of millions around the world for decades. 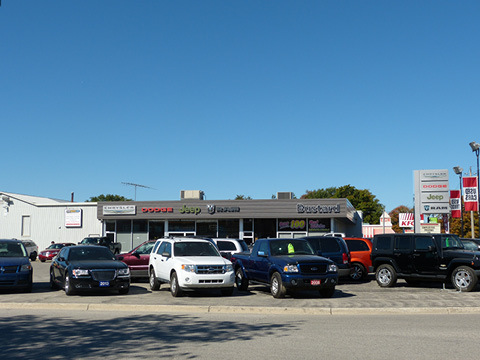 Come take a RAM 1500 for a spin today at Bustard Chrysler, located just a quick hop over from Guelph in Waterloo, Ontario. Book your test drive today! The mark of a great truck doesn't rest on any one factor alone. Capability, durability, fuel economy, technology features and other advantages all have to be taken into account-altogether determining its true value. 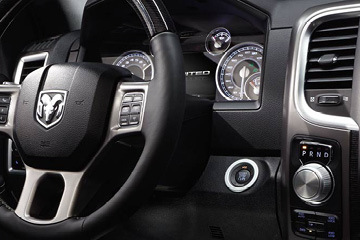 With the RAM 1500, it has shown exceptional value from year to year by critics and drivers alike, having been named the Consumers Digest "Best Buy" winner for the 2017, 2015, 2014 and 2013 model years. 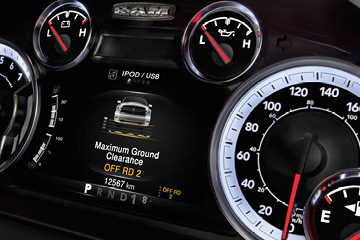 That's value that counts-Make the RAM 1500 your truck of choice!